You'll want to collect all designs! (SPOT.ph) If you're trying to quit softdrinks, good for you! It can be hard to rid your life of these sugary concoctions—the best way to do it is to find an equally refreshing alternative that'll do wonders for your body, too. 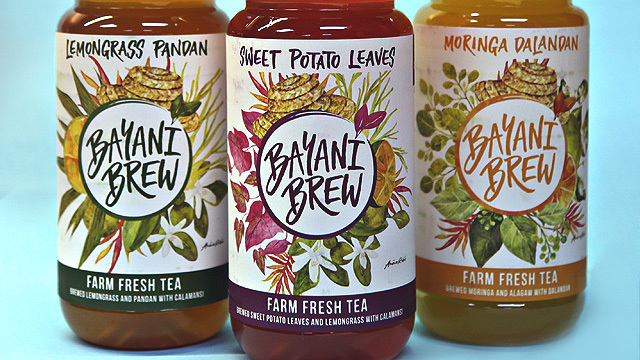 Homegrown iced-tea brand Bayani Brew (P59.75/bottle, P239.75/four pack, P359.75/six pack) launches three new variants called Teatox Brews with fresh redesigns by watercolor artist Anina Rubio, and they're now also available at all Human Nature outlets. Teatox Brews include the Sweet Potato Leaves (with sweet potato leaves, lemongrass, and calamansi), Moringa Dalandan (with moringa leaves, alagaw leaves, and dalandan), and Lemongrass Pandan (with lemongrass, pandan leaves, and dalandan). Each blend is full of antioxidants and vitamins from the naturally-sourced ingredients so not only are you quenching your thirst, but you're giving yourself a health boost. 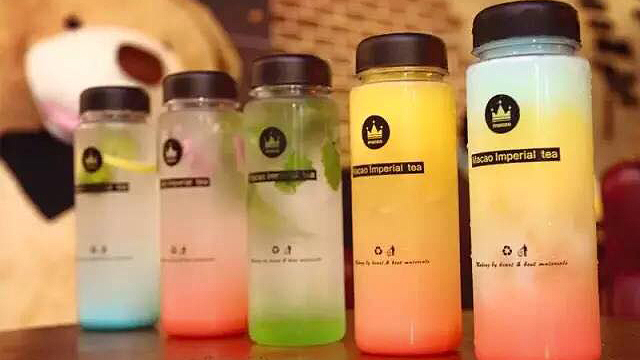 Not to mention, Anina Rubio's whimsical designs will make you want to flaunt these bottles wherever you go. 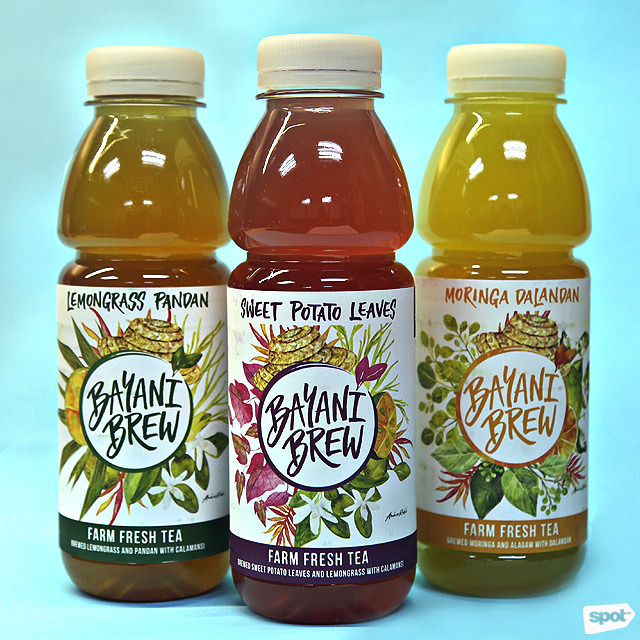 For more information, log on to Bayani Brew's Facebook page. See a list of Human Nature branches.